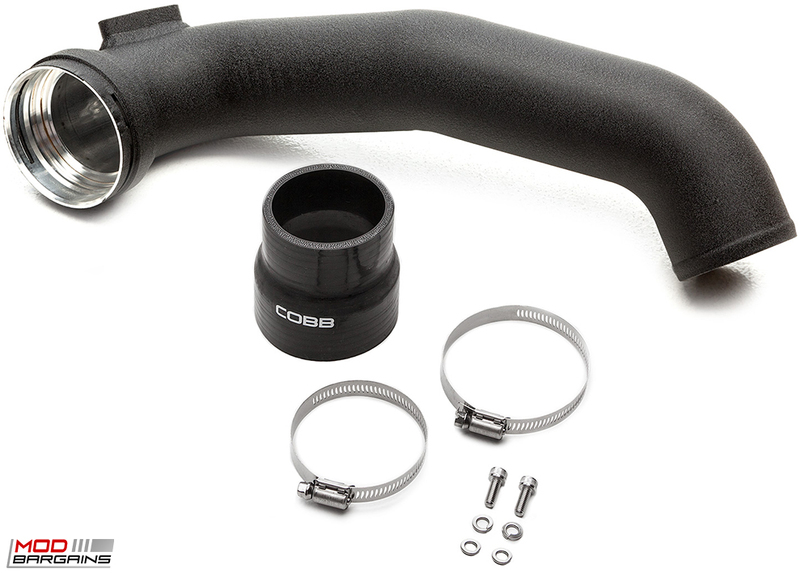 The COBB BMW N55 Charge Pipe both increases flow and improves the reliability of your twin turbo BMW. The increased piping size helps to reduce turbulence into the engine. 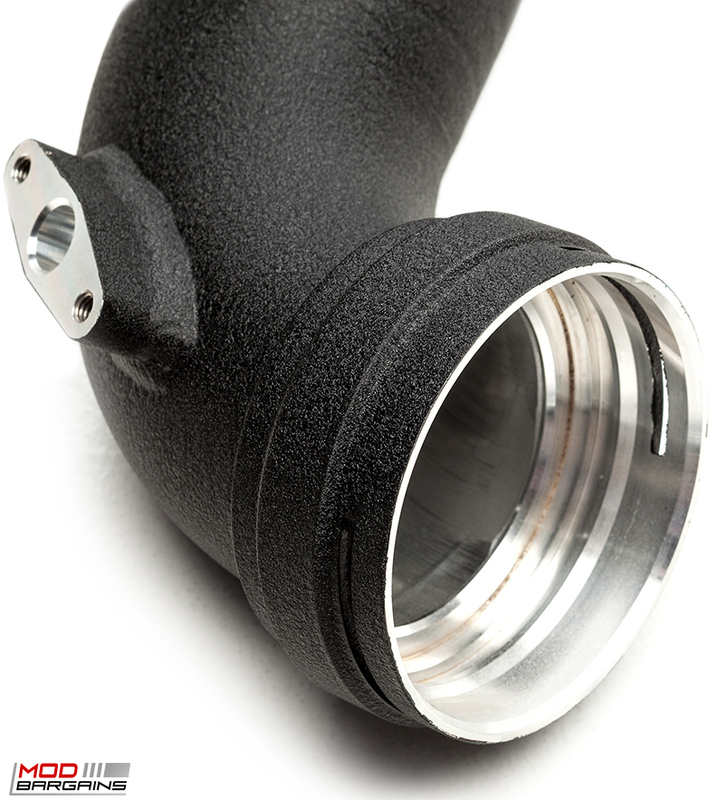 With the help of this charge pipe you'll have much better air flow. Run your BMW hard without having to worry about the brittle factory pipe breaking.